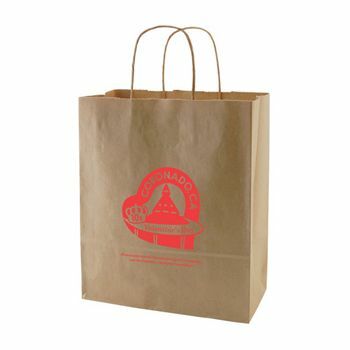 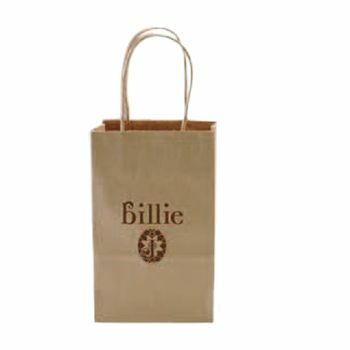 The perfect paper bag is even better now that it's made from 100 percent recycled materials. 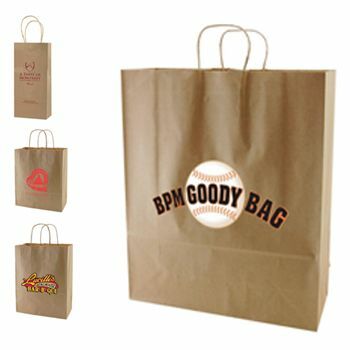 Custom printed with your organization's name and logo, these smart bags show off your brand and your eco-friendly style. When you want something simple that expresses your commitment to the environment, put these handy natural kraft bags to work. 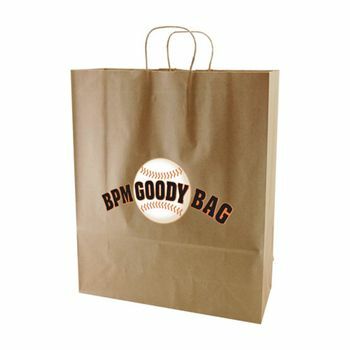 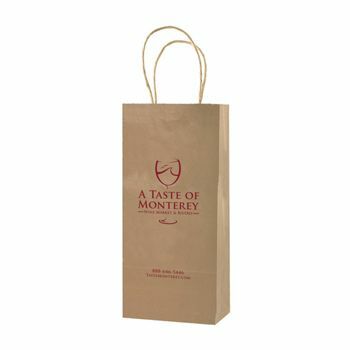 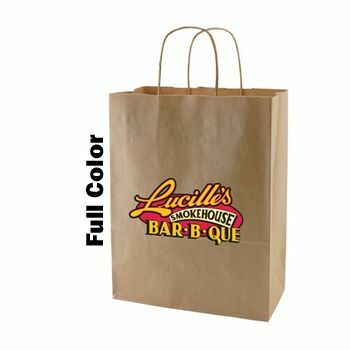 Made from recycled paper, these totes are ideal for retail sales, promotional giveaways or your organization's next outing. Customize your perfect paper bags with Inko Flexo, Color Magic or Foil Hot Stamp printing, and start promoting your brand with an eco-friendly message. Place your order today.